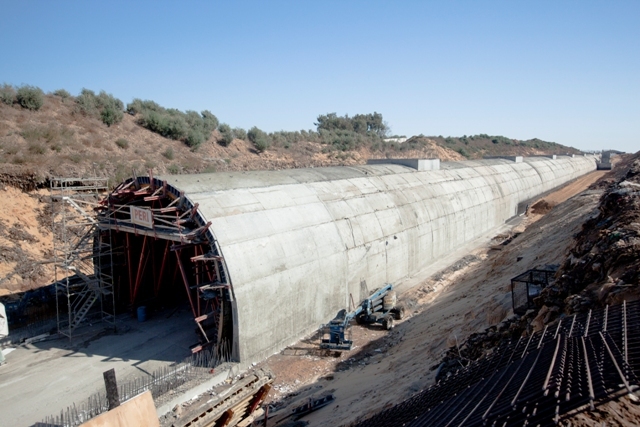 The Yavne Pleshet track section forms section B3 in the Rishon Lezion Bnei Darom railway line. 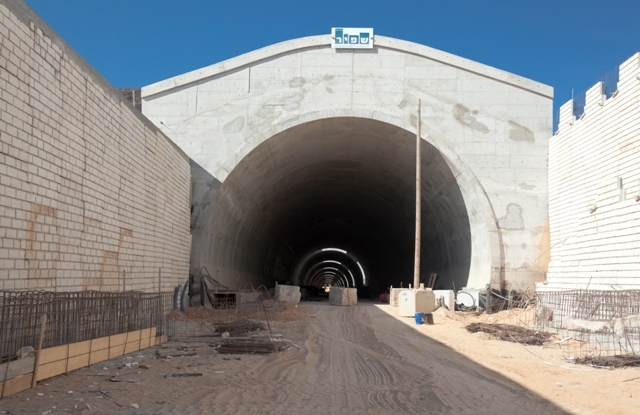 The route of the railway track in this section begins from Yavne Interchange as it extends southwards and east of Road 4, including a tunnel and a bridge to the dual tracks. 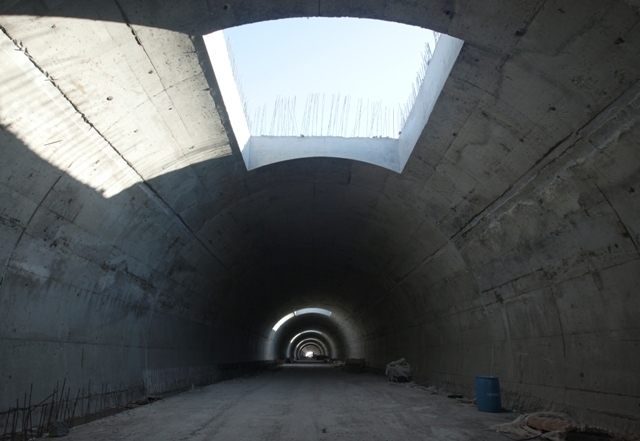 The design work include designing a tunnel by the "Cut and Cover" method in an arched cut made of reinforced concrete 14m wide for the duel railway tracks, and a total length of 750m, as well as designs of pre-stressed concrete beam bridge 70m long, for crossing the tracks over Yavne Stream. 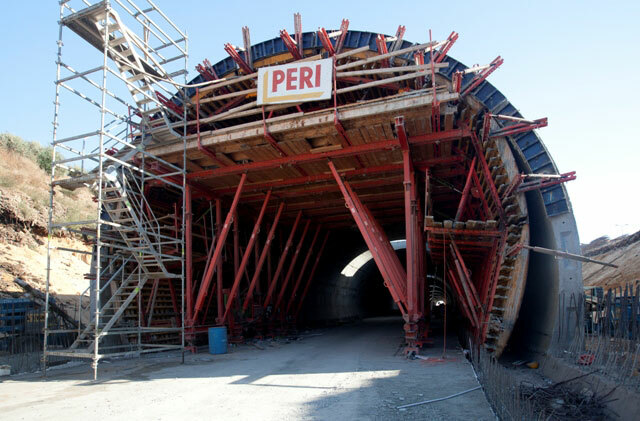 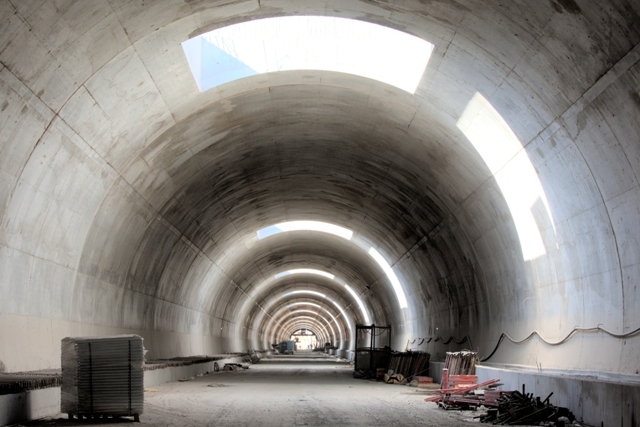 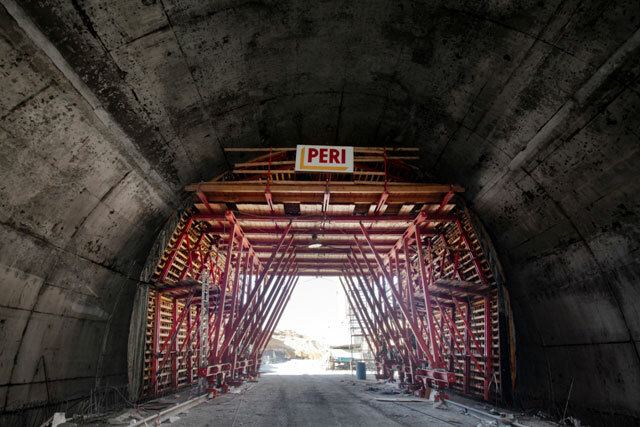 In addition, retaining walls are designed for the tunnel's entrance and exit points at a total area of 5000m2.